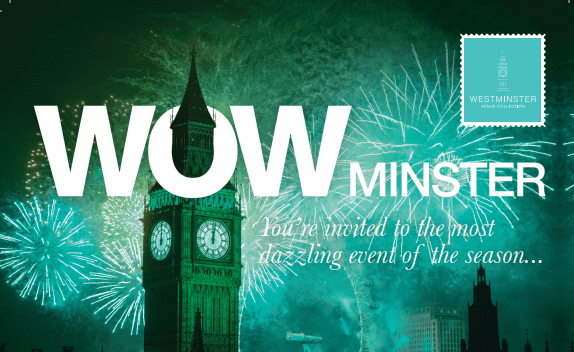 With all things glistening at this year’s WVC annual showcase, the best of Westminster is waiting to be discovered with 34 fabulous venues to explore and an array of spectacular prizes to be won. On Monday, 29 October, between 6.30-9pm, BAFTA 195 Piccadilly is the place to be for event professionals wanting to unlock the infinite potential of Westminster’s finest venues. 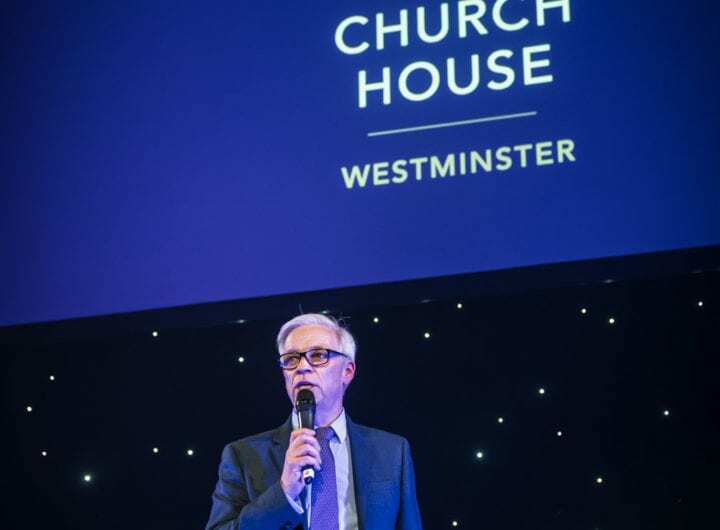 Whether planning a conference, exhibition, wedding reception or more, there’s a multitude of hosting opportunities in Westminster’s hidden gems, from fashionable townhouses to luxury hotels and beyond.